Baby Rose bringing sunshine to Philly neighbors. 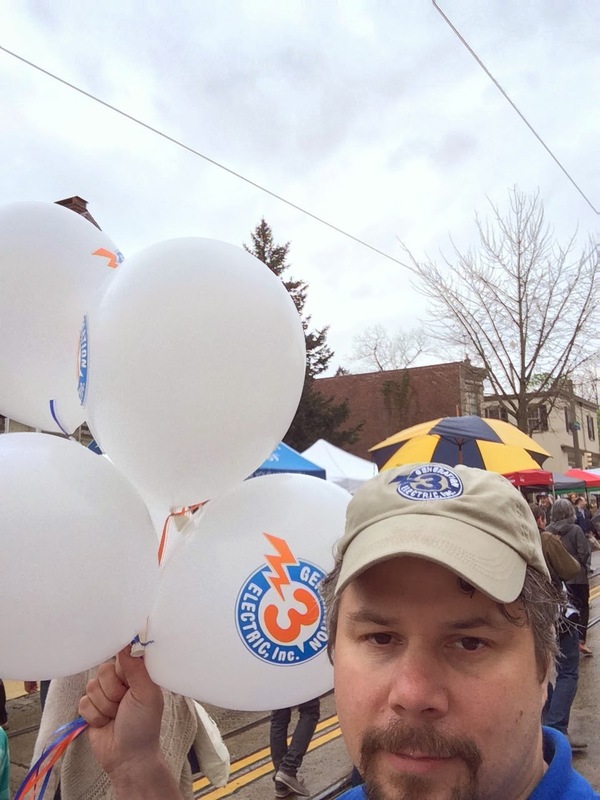 May brings spring flowers and GEN3, your friendly neighborhood electrician, out to participate in the various community events with their Philly neighbors. The rose bushes may be sprouting buds but Baby Rose was in full bloom enjoying a day out in Mt. 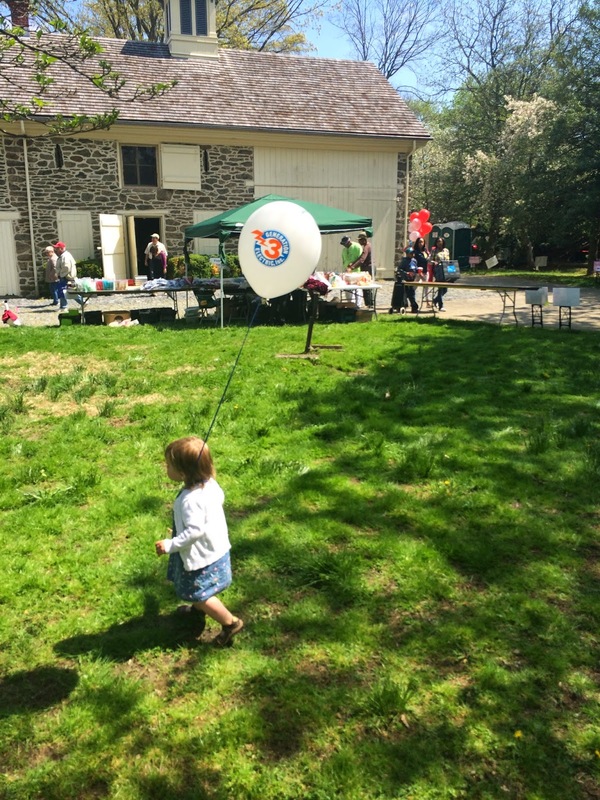 Airy and Chestnut Hill with her GEN3 balloon last weekend. She was even nice enough to share! No one could resist the opportunity to meet Rose and the GEN3 team at their booth. Spring savings were shared with homeowners who stopped to talk with Bill & Debbie Lutz, owners of GEN3 Electric, discussing the value of a Home Inspection Report Card and answering electrical questions. Bill & Debbie Lutz at GEN3 table. 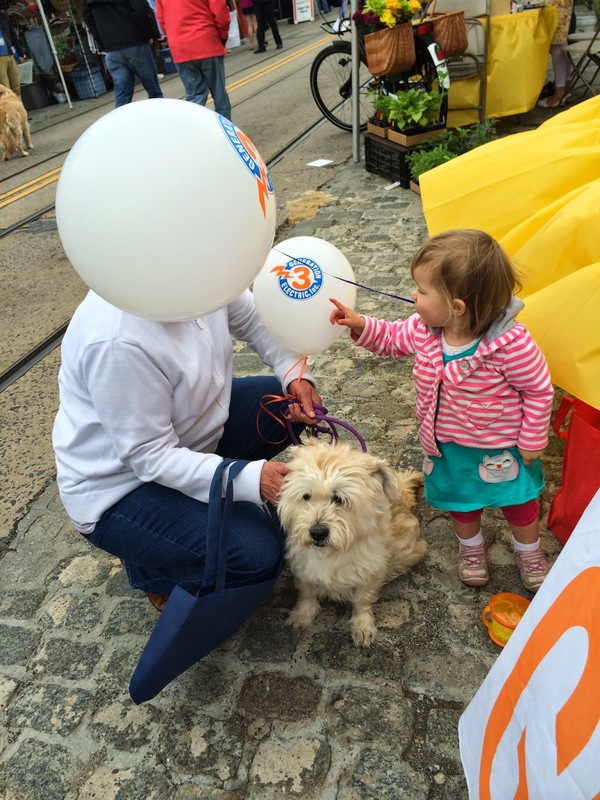 May 3rd was GEN3’s second year attending and sponsoring Mt. Airy Day. The beautiful Saturday spent in the park allowed time for GEN3 team members including Josh T. to meet with Philly neighbors and former clients while enjoying great food and live entertainment. Baby Rose sharing her GEN3 balloon. 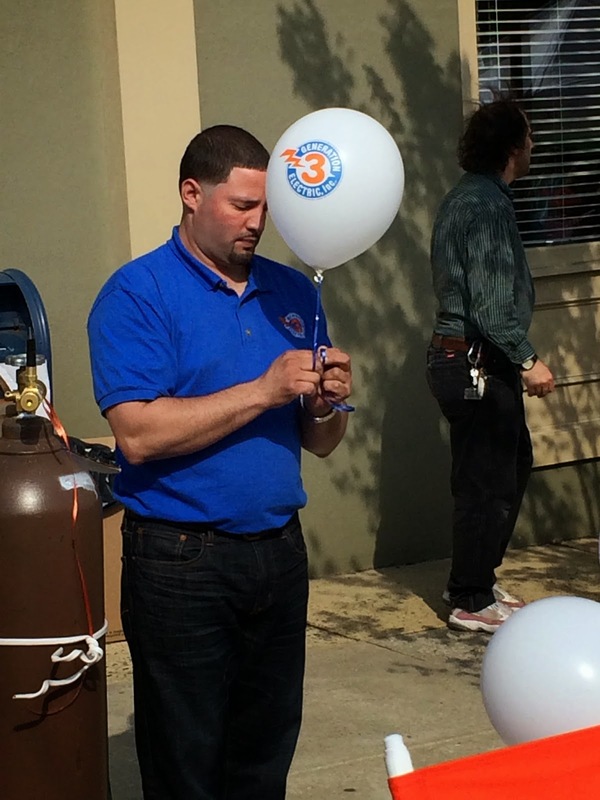 Bill joining the fun on Germantown Ave.
Electrical services is easy compared to tying balloons. 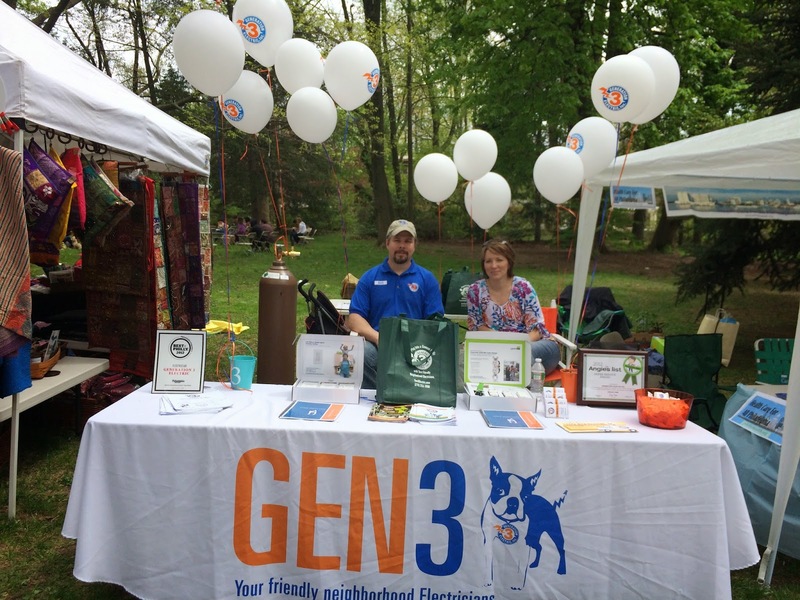 GEN3 was proud to support Chestnut Hill’s Home and Garden Festival for the first time this year. Rain and chill threatened to ruin our day in the morning but we wouldn't allow it to dampen our spirits. The day blossomed into a lovely afternoon. Rose again greeted neighbors and potential new clients and even managed to enjoy an afternoon snooze on the steps of the post office just behind our booth. We also enjoyed saying hello to our fellow electricians from Stahl Electric. Jose A joined Bill and Debbie for the afternoon to help GEN3 team answer homeowner’s electrical questions. GEN3 will be heading to Montgomery County at the end of May to attend community events in Plymouth Meeting. Come out and meet us. You’ll find out that GEN3 really is your friendly neighborhood electricians!